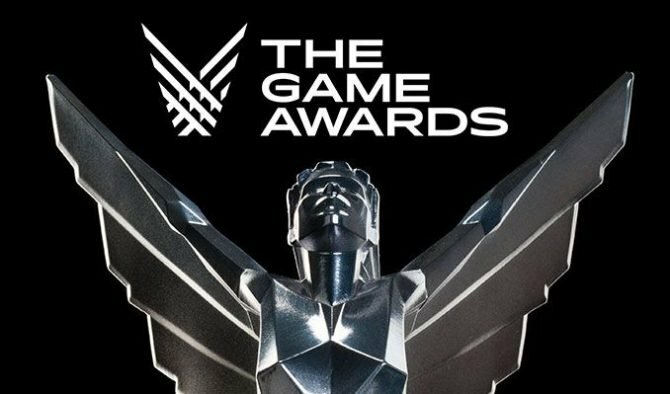 Watch The Game Awards 2018 and discuss all the announcements and news with the DualShockers Staff live in our Discord Server on Thursday night. 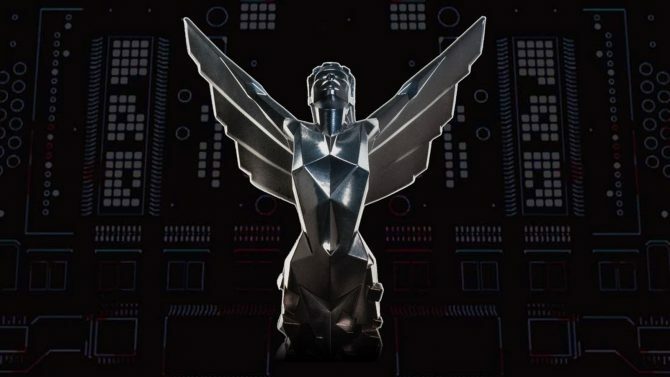 The Game Awards 2018 are upon us tonight as Geoff Keighley and his team have tons of video game news and reveals ready for us this year. These are just a few tidbits we’ll likely see on Thursday night. We can also expect to see announcements for rumored games like Borderlands 3, Dragon Age 4, and even a new Alien video game named Alien: Blackout. Many of us are looking forward to a rumored Crash Team Racing remaster as well. 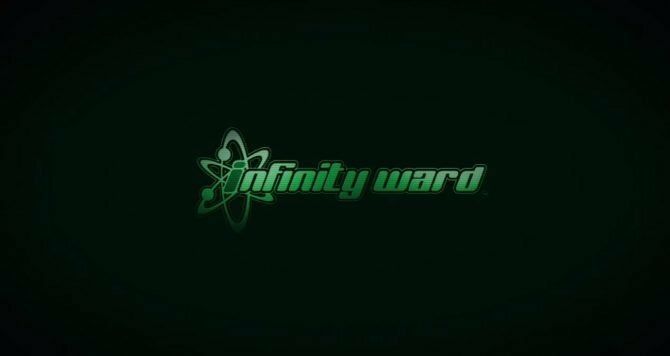 Meanwhile, for viewers that “don’t feel so good,” the Russo Brothers — directors of Marvel’s Avengers: Infinity War — will be in attendance, which could potentially give us a first look at the Avengers game by Square Enix (or the first trailer for the next Avengers movie). We can also expect to see the legendary movie and game music composer Hans Zimmer, who is set to perform that night at the show. As you can see, there’s a lot to talk about…so let’s talk! We would love to chat with you about all these developments in the official DualShockers Discord server. Don’t hesitate to join us and come watch with the rest of the community. 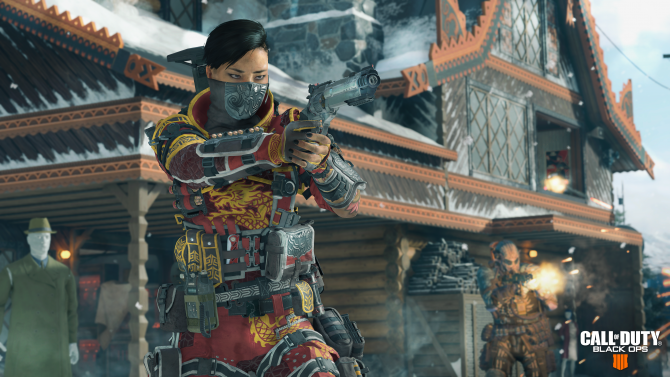 You’ll find the link to our Discord server right here! 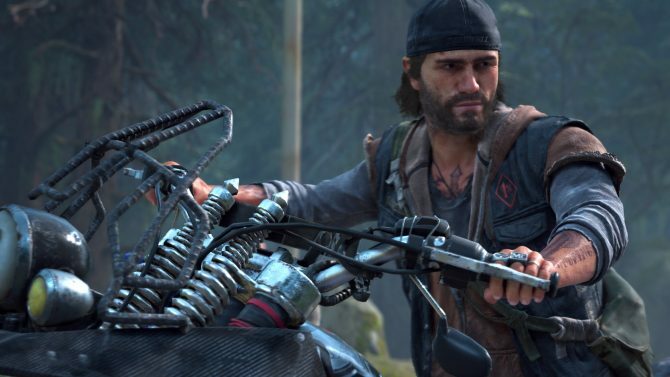 What Did You Think of E3? 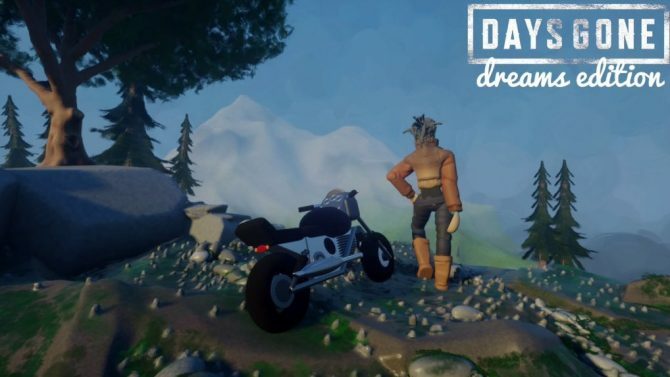 – Join the DualShockers Community on Discord Tonight! Join the DualShockers Discord Channel!